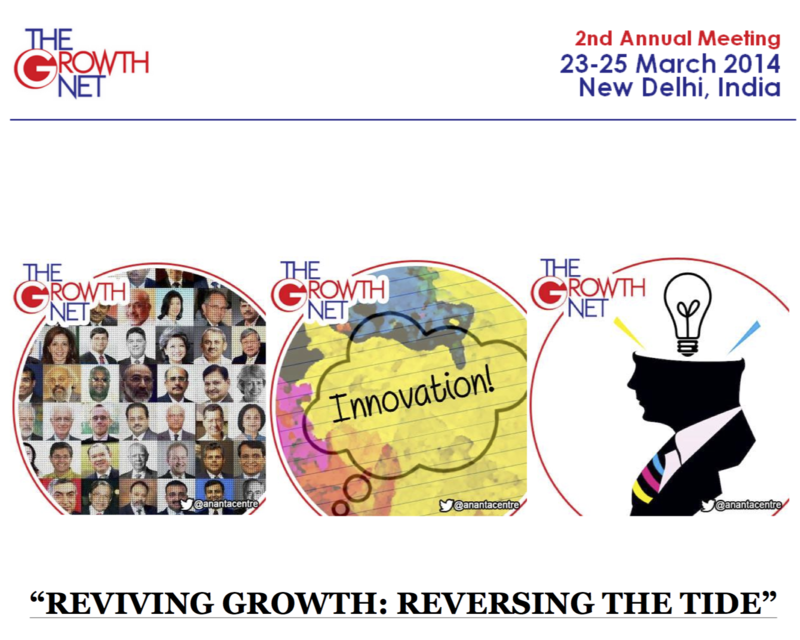 The Growth Net Summit was created in 2013 to reflect the new realities in the global economy as a result of the growing importance of a group of Emerging Market countries, which despite the slowdown, will remain the most dynamic group of economies in the world with GDP growth rates expected to continue to be two to three times higher than those of the developed countries. A number of dynamic economies such as Indonesia, South Africa, Singapore, Vietnam, Colombia, Chile, Mexico and the Gulf nations, to name a few, are increasingly latching on to the growth momentum generated by China, India and Brazil, powering global investment, finance and trade. 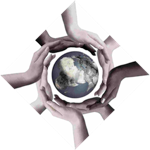 The rise of diversified global conglomerates and agile new businesses from growth market countries is changing the way international business success is sought and won. The fifth Annual Meeting of The Growth Net will take place in a very volatile new context which makes it even more relevant and urgent to identify and assess how the private sector role in the evolution of these countries need to be strengthened and expanded, what sectors of activities will make the difference in the period ahead, where the new opportunities are, what kind of risks might be looming ahead. The Growth Net Summit is a catalyst for intensifying the business, economic, financial and trade interaction among the countries of this new constellation of growth, and for developing innovative approaches to the common challenges confronting the economies and societies of these countries. It is the only event of its kind, with its emphasis on the new MNCs and on the MNCs in the making, with its agenda focused on the common opportunities and challenges, the common ambitions and expectations of the new constellation of growth countries.